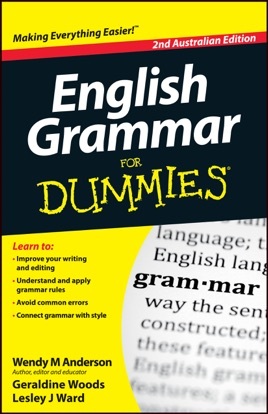 Graceless with grammar? Perplexed by punctuation? Have no fear! 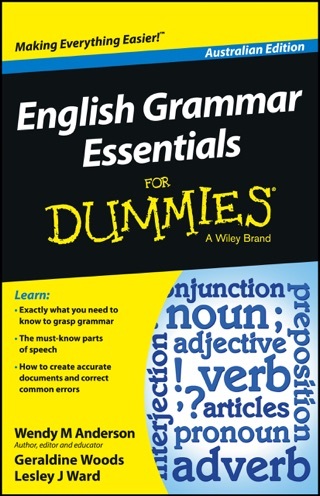 This second Australian edition of English Grammar For Dummies explains everything from basic sentence structure to the finer points of grammar. Packed with expert advice, this book will help you to communicate more effectively and make the right impression every time.